Riding the school bus is a privilege, not a right. We enforce bus rules to make travel to and from school as safe as possible. Please be aware that we monitor video and audio on all Red Mesa buses to ensure our drivers and students abide by these rules. 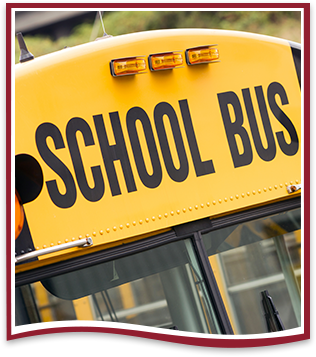 Need information about bus stops and schedules? Learn more here.